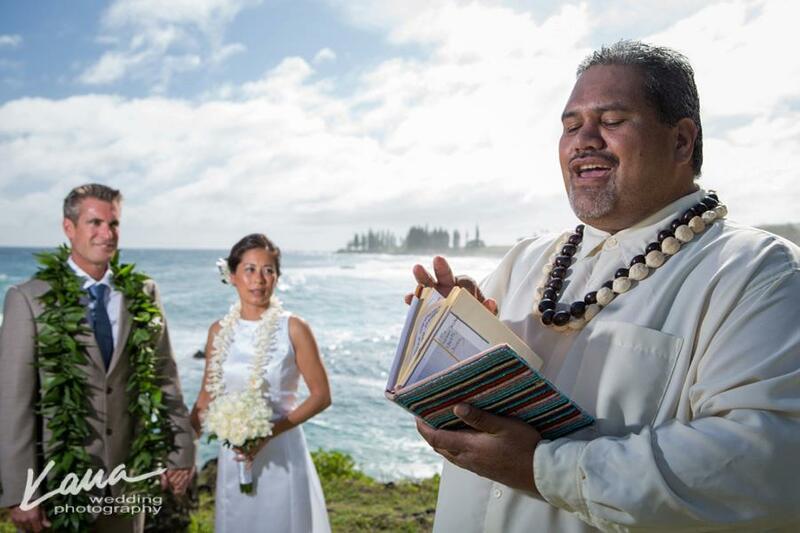 CJ is not only an amazing wedding singer but an officiant in the State of Hawai’i. 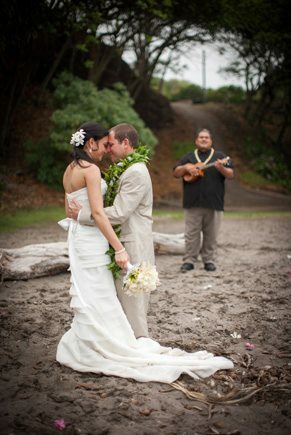 He typically offers a non-denominational type ceremony with Hawaiian touches but can tailor your wedding to your needs. 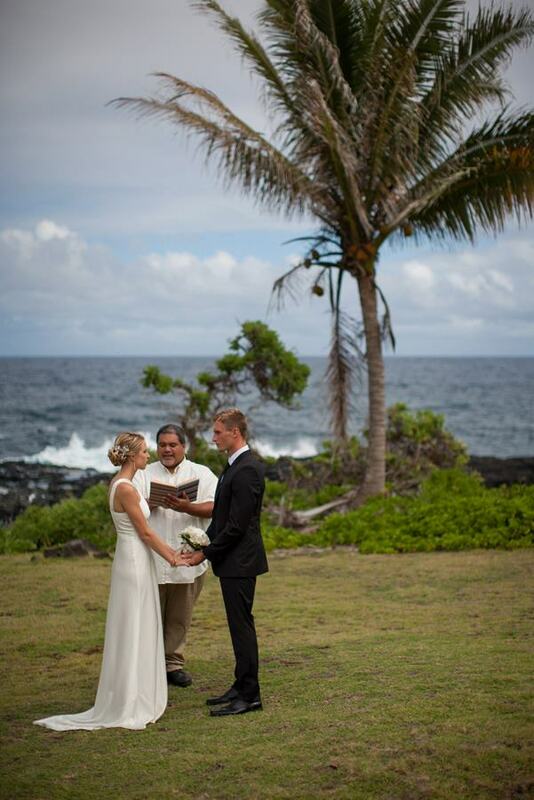 Click Here to Contact CJ to discuss your special day! 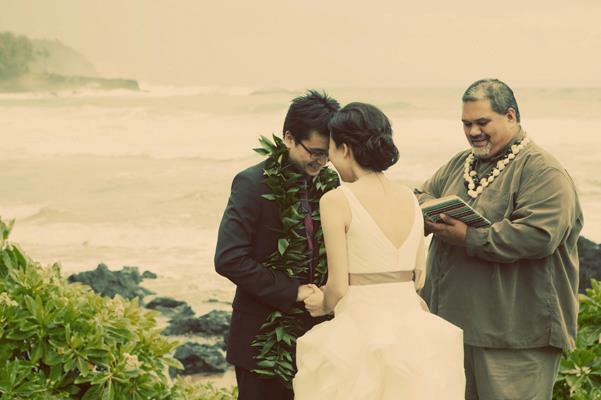 Please note, we do not offer any type of wedding planning. 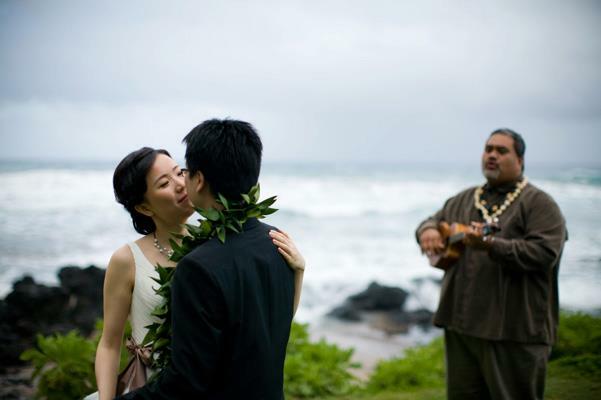 Please see Hana Wedding company at Hana Wedding Company if you require these types of services. 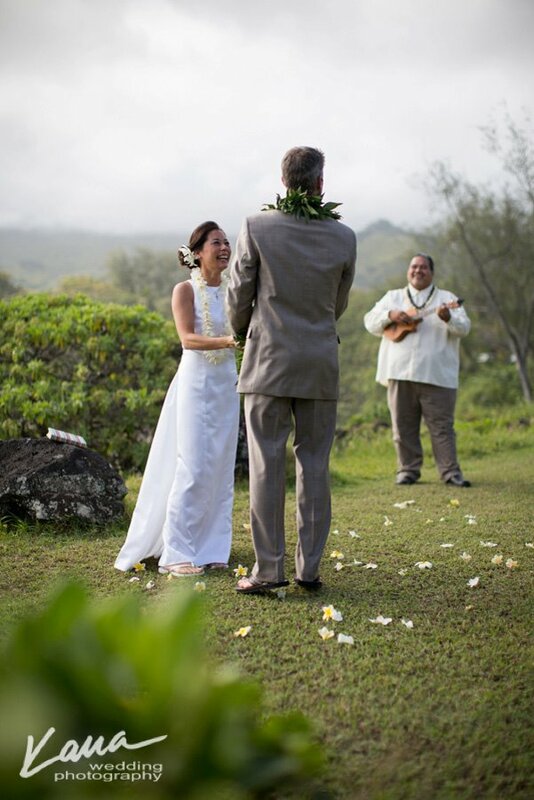 Born and raised in Hana, CJ is one of Hana Wedding Company’s newest Ministers, offering incredible ceremonies filled with music and Aloha. 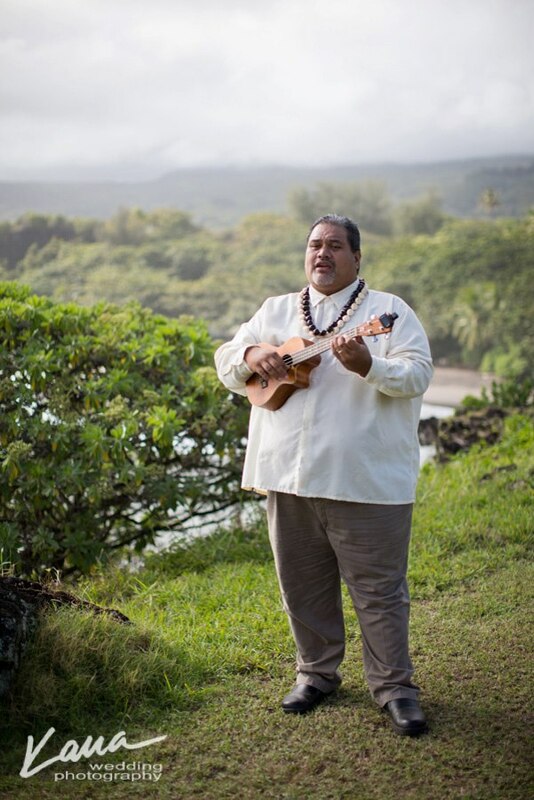 CJ comes from a large, talented musical Hawaiian family. 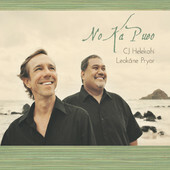 CJ has gained a reputation far and wide for the beauty and versatility of his voice, from his soaring tenor to his caressing falsetto. 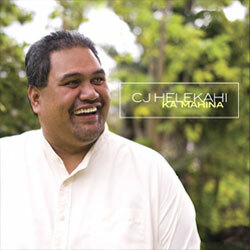 CJ has an unforgettable voice and he wears his heart on his sleeve every time he sings. 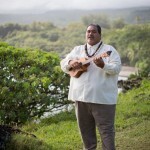 He has wowed listeners from all over the world that will not soon forget his music. or the way it makes them feel. 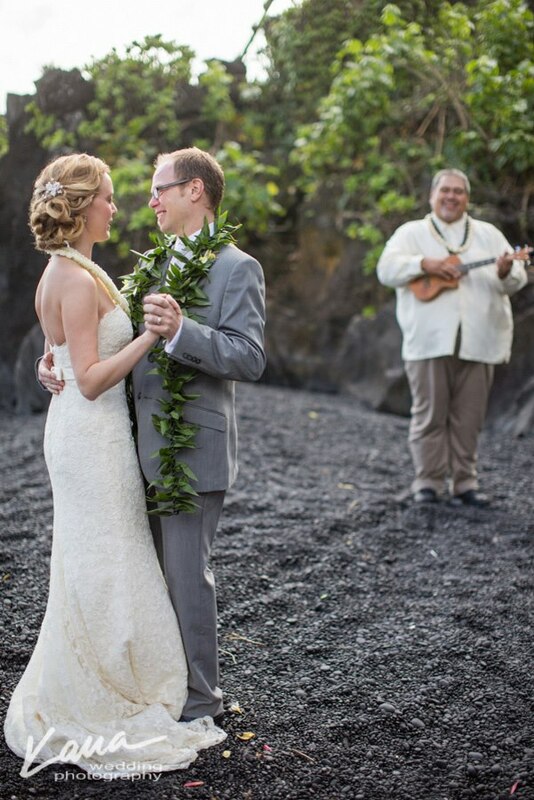 Click Here to Contact CJ and allow him the opportunity to perform your Maui Wedding! 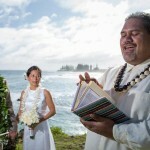 Call 808-248-8262 for orders and information.